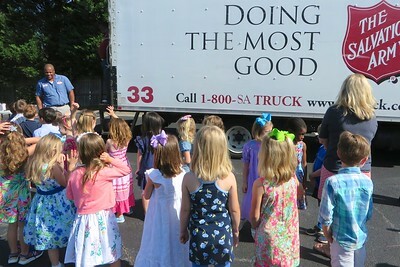 In celebration of Earth Day, Mt. 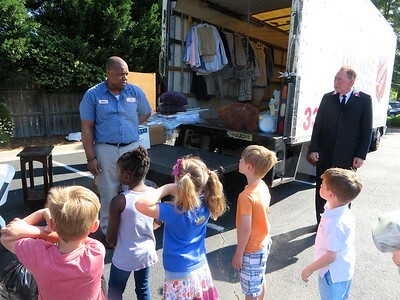 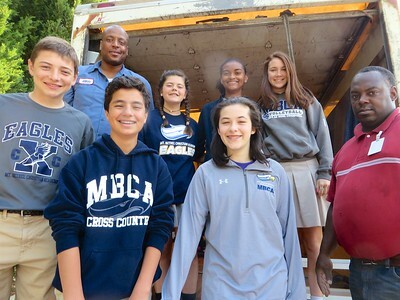 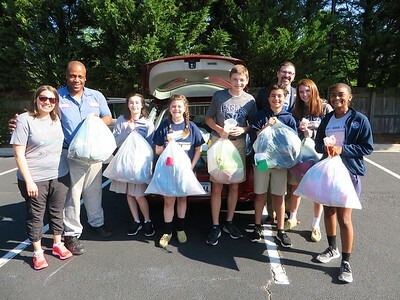 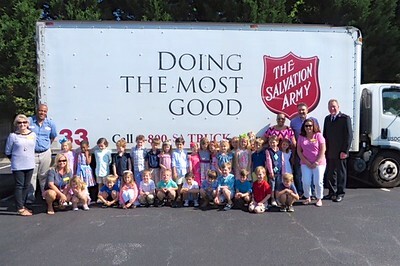 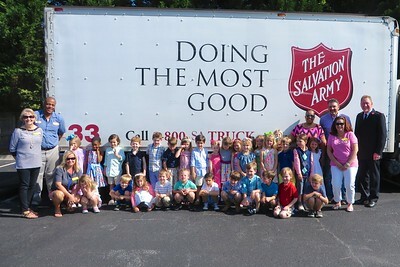 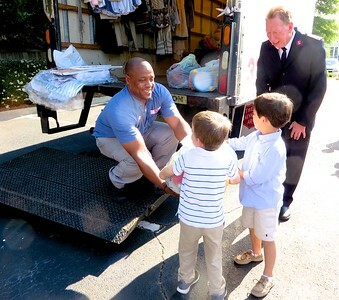 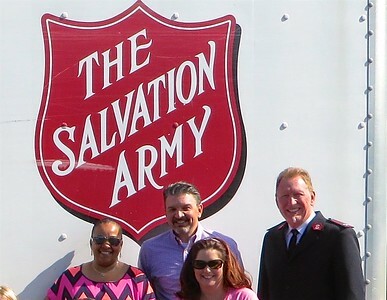 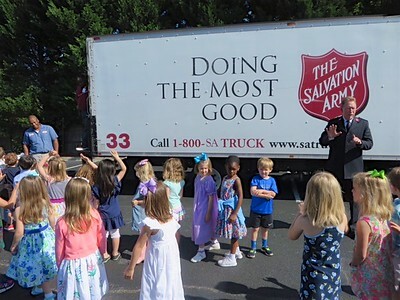 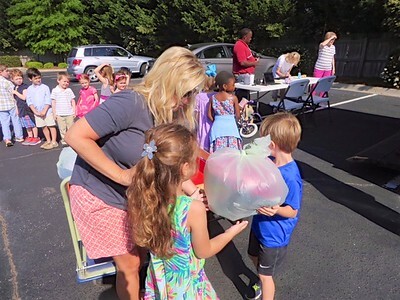 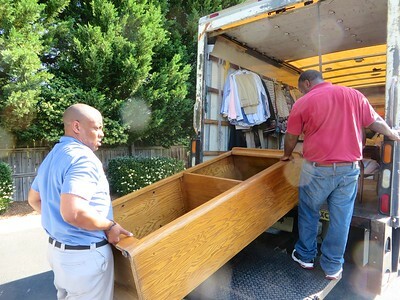 Bethel UMC provided an opportunity for East Cobb citizens to donate used clothing, furniture and household goods to the Salvation Army on Friday, April 21. 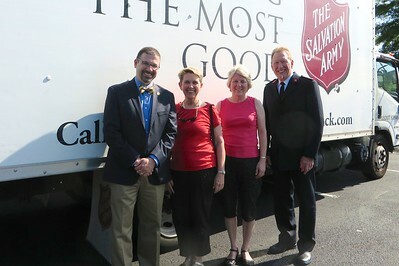 A Salvation Army truck was at Mt. 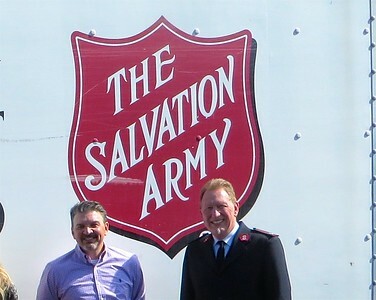 Bethel accepting donations all day. 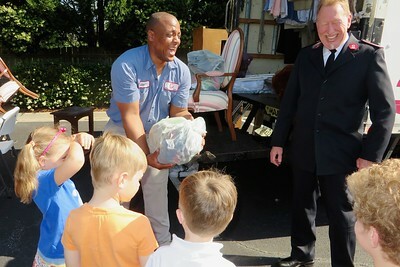 Thanks to Millie Atkinson for the photos.